Test Your ESP on your smartphone! Available for iPhone and Android. Intuition is the initial level of psychic ability. Although debatable, intuition is “reading our own minds” rather than the minds of the others. Most of us have had hunches about one thing or another experienced déjà vu (inexplicable familiarity toward something consciously unknown), or recalled someone, only to have them call us within moments of our thought. Psychic ability is an extension of this intuitive level. Psychologist Carl Jung found that people skilled in using intuition tend to have decision making skills most people lack. They have a sense of vision and know how to move effectively toward that vision. Intuitive people are good at generating new ideas and providing fresh solutions to old problems. They also function best in a crisis. At the Newark College of Engineering, two professors compiled impressive statistics on the relationship of ESP and executive ability. They studied managers who seemed able to make the right decisions intuitively, even when those decisions flew in the face of established principles and current data. They spent ten years testing the precognitive abilities of 5,000 such executives. In one study, the professors interviewed company presidents who had doubled their firm’s profits over five years. These individuals scored significantly higher on standardized tests for precognition. In fact, scores on these tests tended to be a better predictor of executive success rather than the standard personality tests that companies use. Approximately 80 percent of these executives believed in the legitimacy of ESP, not because of anything they had read or seen. They believed in ESP because it worked in their own lives. Corporate executives are discovering that analyzing a problems is not enough. This is particularly true for people who work under pressure, are up against deadlines and confronted with challenges day after day. Intuition can provide an answer when there are few facts, limited time, no precedent and several alternatives. Sometimes we experience intuitive urgings but often we don’t listen to them. How many times have you made the wrong decision, only to chastise yourself? “Something told me not. Next time I’ll pay attention.” The next time you repeat the pattern, ask yourself why you never pay attention to that inner voice. Sometimes not listening can mean the difference between life and death…as it did for one woman working with the food and drug administration. She was working in research 20 years ago, testing a new fertility drug. The drug had undergone a battery of tests, passing everyone with flying colors. Yet this chemist felt something was wrong; something wasn’t right. She shared her doubts with her supervisor, adding that she didn’t have any data to prove her feelings. Her supervisor told her to trust her instincts. The chemist returned to her paperwork and rejected the request form from the pharmaceutical company. Less than nine months later the researcher’s doubts came to fruition. The chemical compound she had been testing was Thalidomide, a fertility drug that later was found to cause birth defects. The women who took Thalidomide wanted children. The drug did help them conceive, overriding nature. But, in most cases, the result was disastrous, and babies born to mothers using Thalidomide were grossly deformed. This researcher is to be commended for going against logic and proof. If she hadn’t listened to her intuition, perhaps hundreds, maybe thousands more women might have ingested the drug and given birth to babies with twisted limbs and missing fingers. In “The Intuitive Manager,” author Roy Rowan describes intuition as the “Eureka Factor,” that sudden illumination – “I have found it” — flash. When we experience it, we ask ourselves, “What was that?” Intuition is like the elusive butterfly – one minute within our grasp, the next gone with the wind. Rowan also cites an example of the successful and daring use of business intuition by Eleanor Friede, an editor with MacMillan Publishing. In 1970, Friede spent one weekend on the deck of her Long Island beach house reading a manuscript submitted for a children’s book that two dozen publishing houses had rejected. Everyone possesses varying degrees of intuitive ability. Friede relied on what gamblers call a “hunch.” She felt the author Richard Bach merely was aiming at the wrong audience. Proving that feeling took a lot of courage, especially in light of the strong opposition Friede faced. But, she maintained her position, and that is what made the difference. Everyone possesses varying degrees of intuitive ability. It has been suggested that women are more intuitive than men. Why? Research studies suggest women process information faster than men; they are better at understanding non-verbal communication, and are more sensitive to slight variations in color. Men, however, tend to score higher on visualization tests – working with maps, three dimensional objects and mathematical reasoning. Intuition is a “feeling.” It tells us “go” or “don’t go.” Imagine a situation where you suddenly find yourself reacting without conscious thought or effort. For instance, you decide to take an alternate route home from work. Later, you discover you avoided a ten-car pile up, which could have left you stranded in traffic. Or, jokingly you ask a friend if he has been promoted to vice president of the bank yet. A week later he phones you to tell you about his new position was vice president. Many of us don’t know how to tap into our intuitive abilities, primarily because we are members of a society that has been taught to use only fact and logic for decision-making. This of course is changing. Corporations, in fact, are teaching executives to “pay attention” to those “intuitive” flashes. 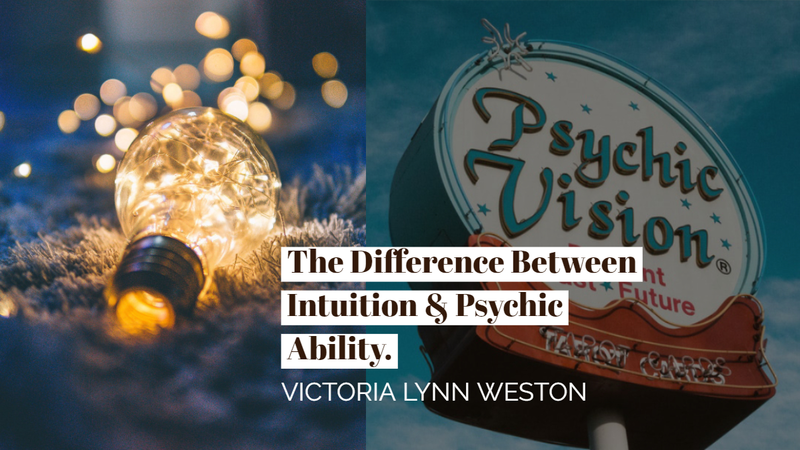 The difference between intuition and psychic ability lies in the quality of information a psychic is able to discern, and the consistency to bring this astute awareness to the conscious mind. With practice, your intuitive abilities will become more natural, and you will be able to differentiate between wishful thinking and authentic intuitive impressions. At times, intuitive information may manifest as a vague or hazy sensation. At other times, it may hit you over the head. Intuition, like psychic ability, works with information we are not aware of on a conscious level. 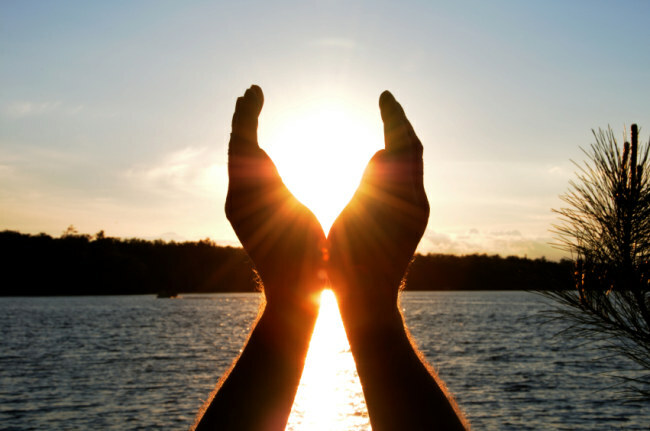 In contrast, psychics possess a more powerful source of insight on a consistent basis. They are able to receive images and impressions from the mind in symbolic or literal form which they interpret. Suppose you looked out a window and saw a young man walking toward your neighbor’s car. Now, if you were to say, “That man is probably going to break into the car,” you would be using intuition. If you envisioned in your mind’s eye this same scene occurring a mile away and said, “There is a man and he is going to break into my neighbor’s car,” you would be using two types of psychic ability – clairvoyance (receiving a picture in your mind’s eye) and precognition (predicting a future event). When you recall a particularly vivid experience, or even last night’s dinner, you may recall a friend’s voice or hear the song that was playing on the radio, or even smell the fresh scent of roses. The memories can be so vivid your senses recreate the entire experience. In a similar manner, people with psychic abilities (clairvoyance) can see objects they’ve never touched, seen or previously experienced. The Psychic Reading – What Do Skeptics Say? Understanding the Psychic Reading: What is Free Will? 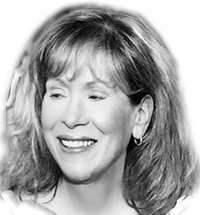 Victoria lynn Weston is a psychic intuitive consultant who consults with individuals, business owners, executives from around the globe.